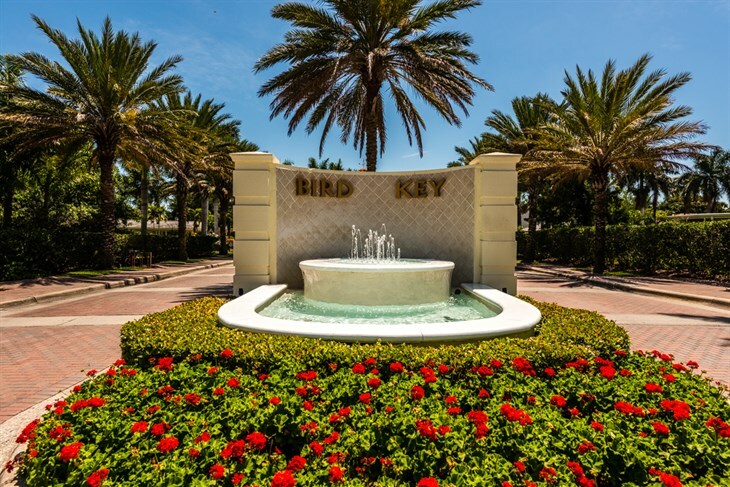 Bird Key is a million dollar community on Sarasota Bay. 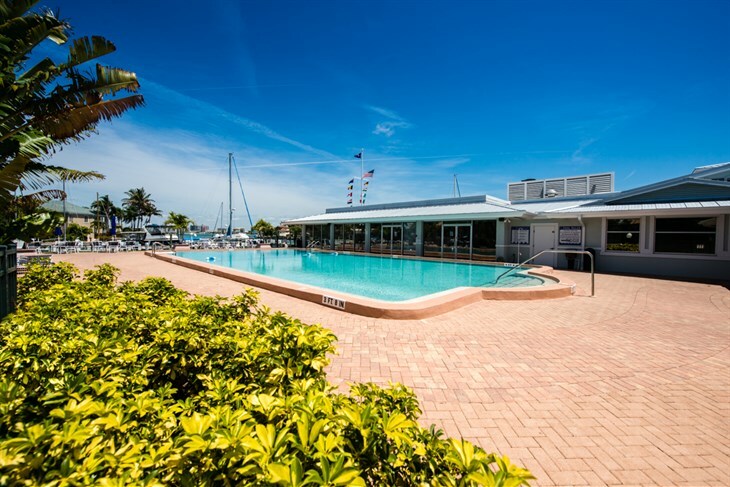 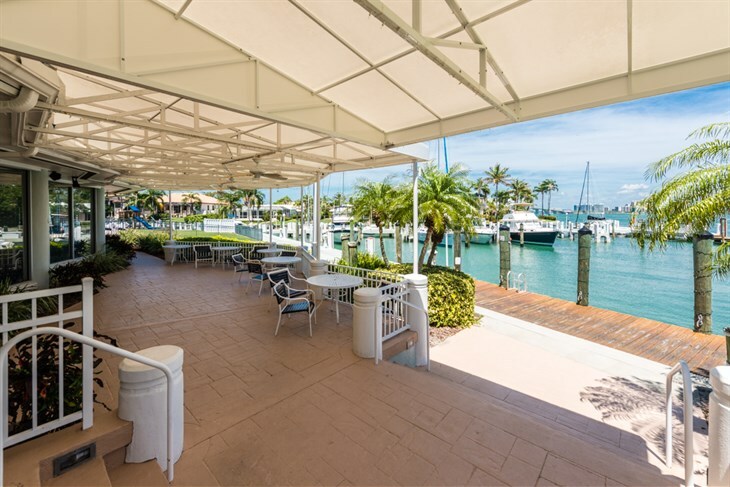 A sought after address of distinction where residents can boast of their neighboring Bird Key Yacht Club filled with amenities. 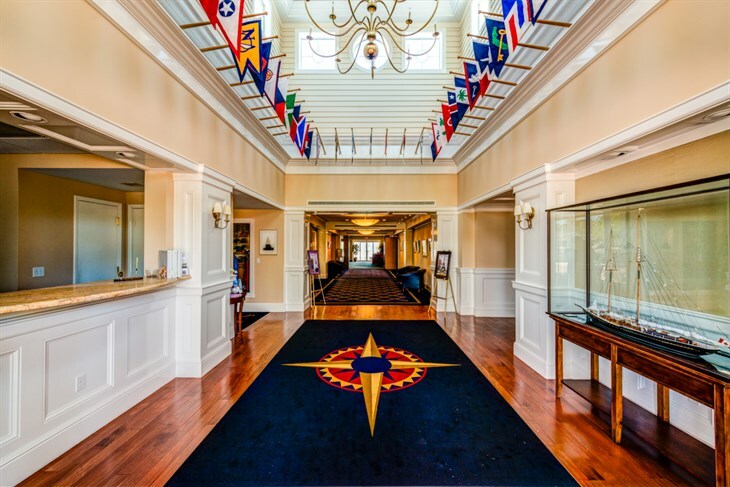 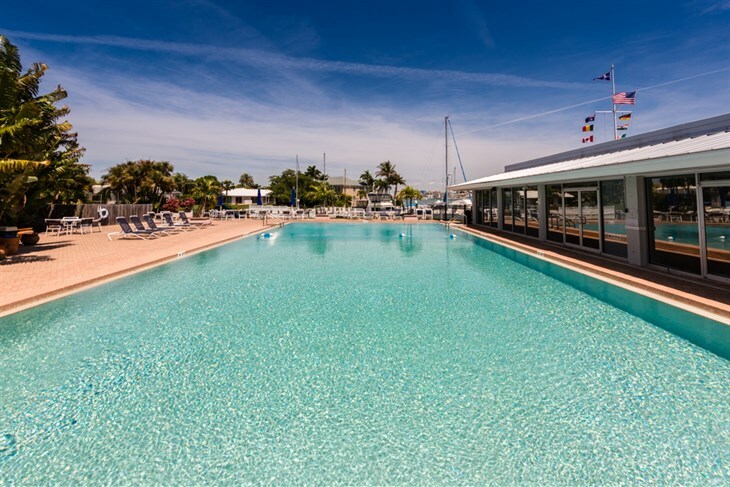 Its members enjoy yachting and social clubs with dining, tennis, a fitness center and a full activities calendar. 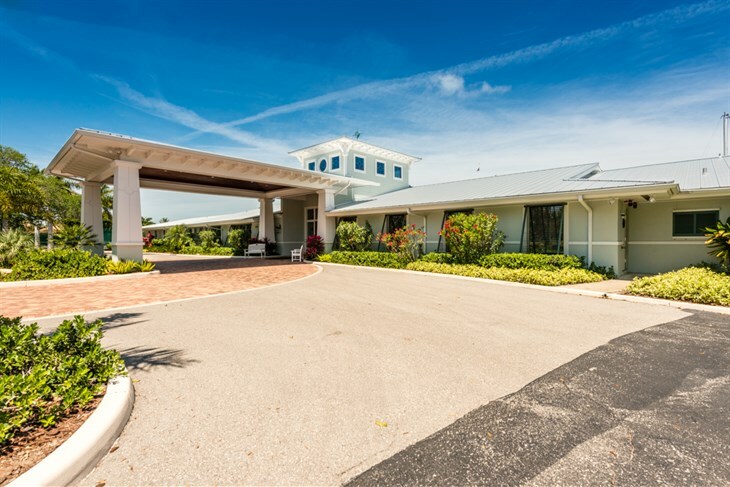 There is also a golf privilege granted through an exclusive reciprocal arrangement. 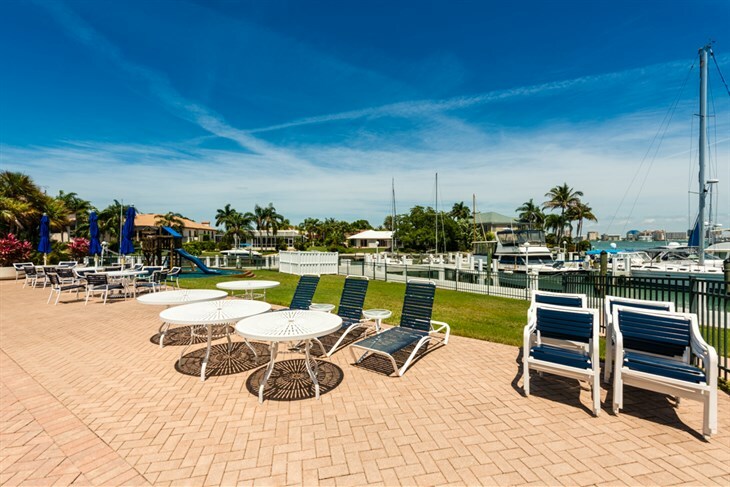 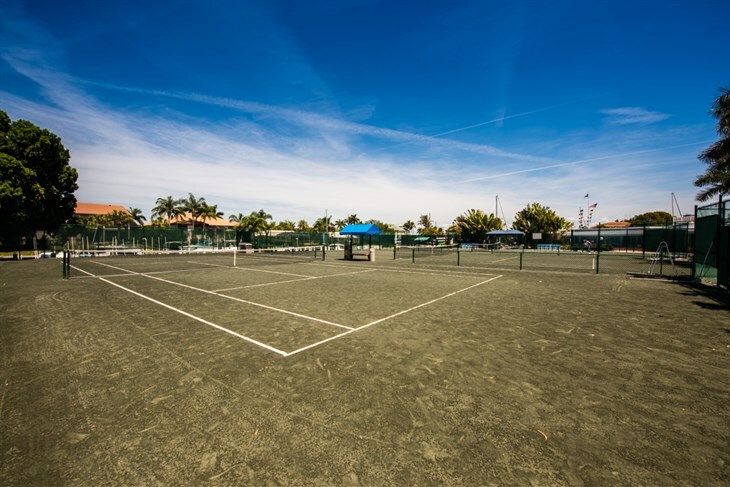 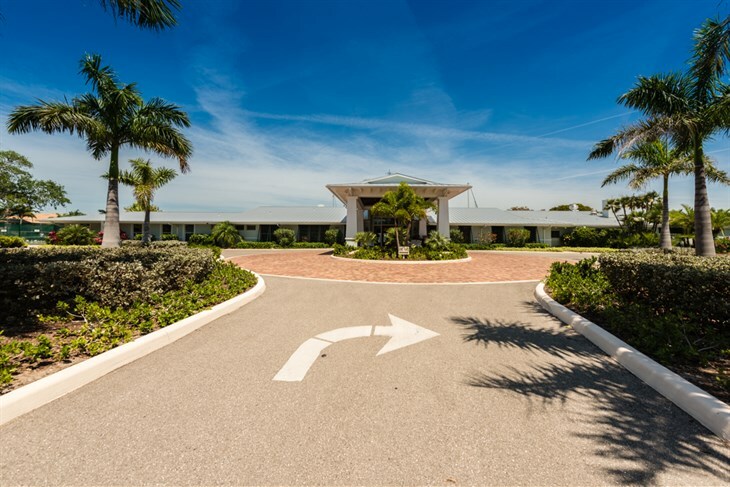 Enjoying the luxury of location also allows for close proximity to St Armand’s Circle, Lido Key, Longboat Key and Downtown Sarasota with all of the cultural activities that it has to offer!